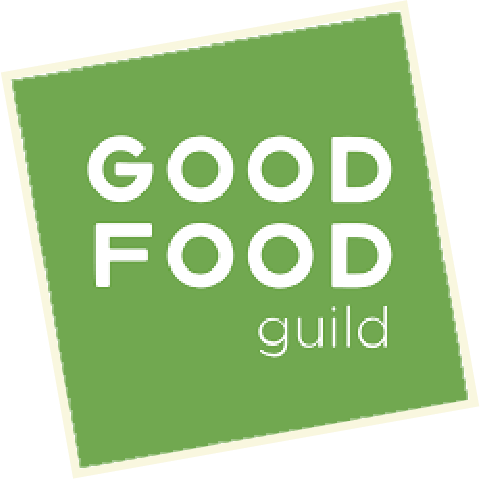 Home / News / 2019 Good Food Award Finalists! 2019 Good Food Award Finalists! On the historic day of the 2018 midterm elections, the Good Food Foundation announced that Real Pickles was among 324 companies in the running for a 2019 Good Food Award. 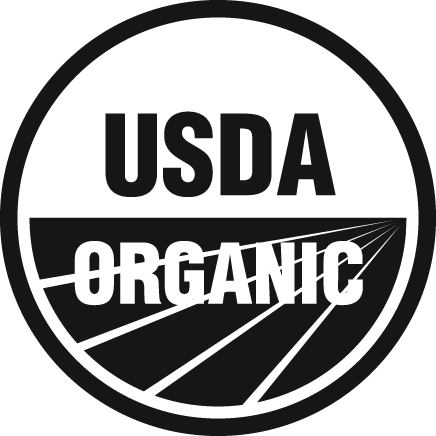 With a demonstrated commitment to fostering land stewardship and cultivating social good, these outstanding food and drink crafters, many of them immigrants, represent the diversity of America and embody democratic values. 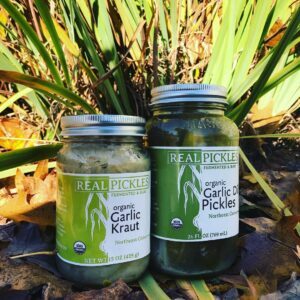 Our Organic Garlic Kraut and Organic Garlic Dill Pickles were two of 401 products from 324 outstanding food and drink crafters first rose to the top in a blind tasting of 2,035 entries by 262 bakers, makers, farmers, journalists and chefs; then passed a rigorous vetting to confirm they meet Good Food Awards standards regarding supply chain transparency and environmentally sound agricultural practices. The Winners will be announced on Friday, January 11, 2019, at a 1,000 person gala with honorary host Alice Waters in the historic San Francisco War Memorial & Performing Arts Center, followed by two days of celebration and promotion.